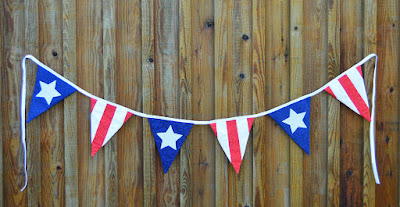 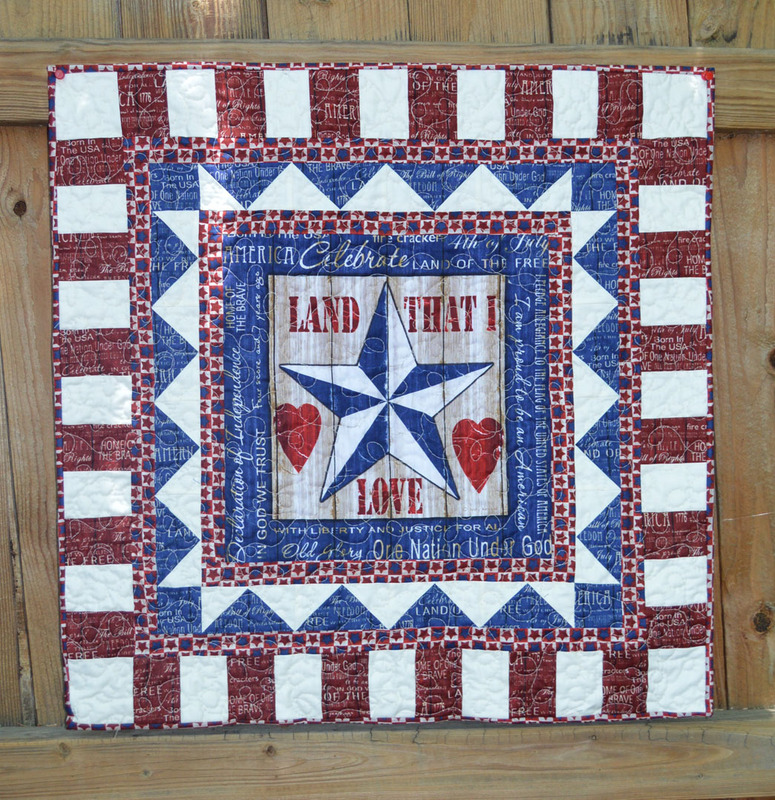 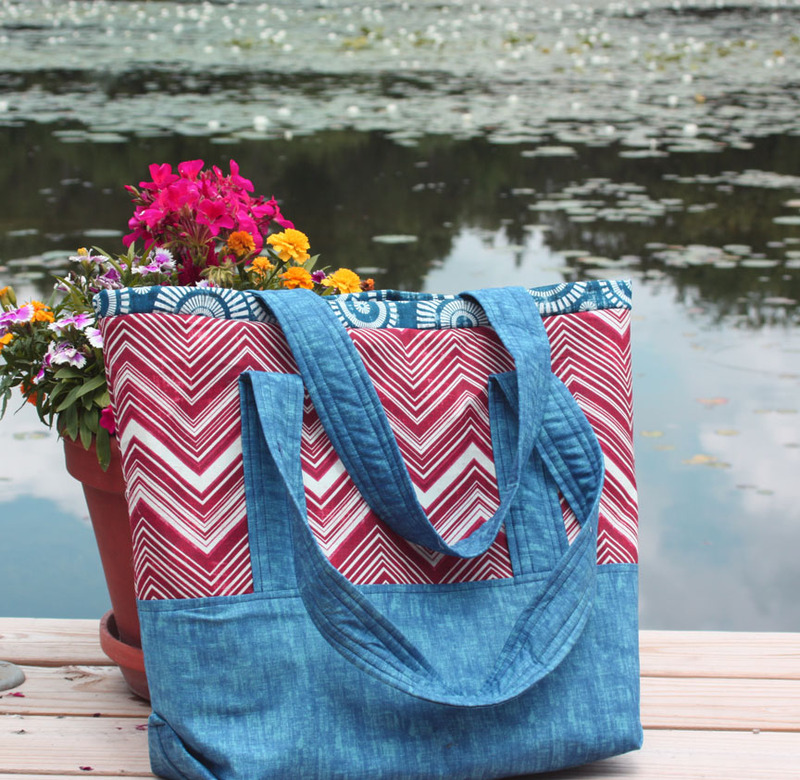 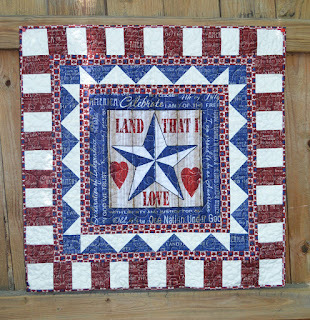 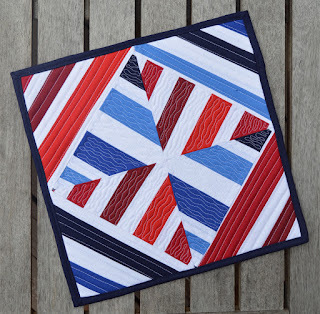 Inspired by Fabric: Red, White and Blue Round Up! Summer is in full swing and the 4th of July is right around the corner! We're sharing some of our favorite red, white and blue tutorials that have been featured here at Inspired by Fabric. 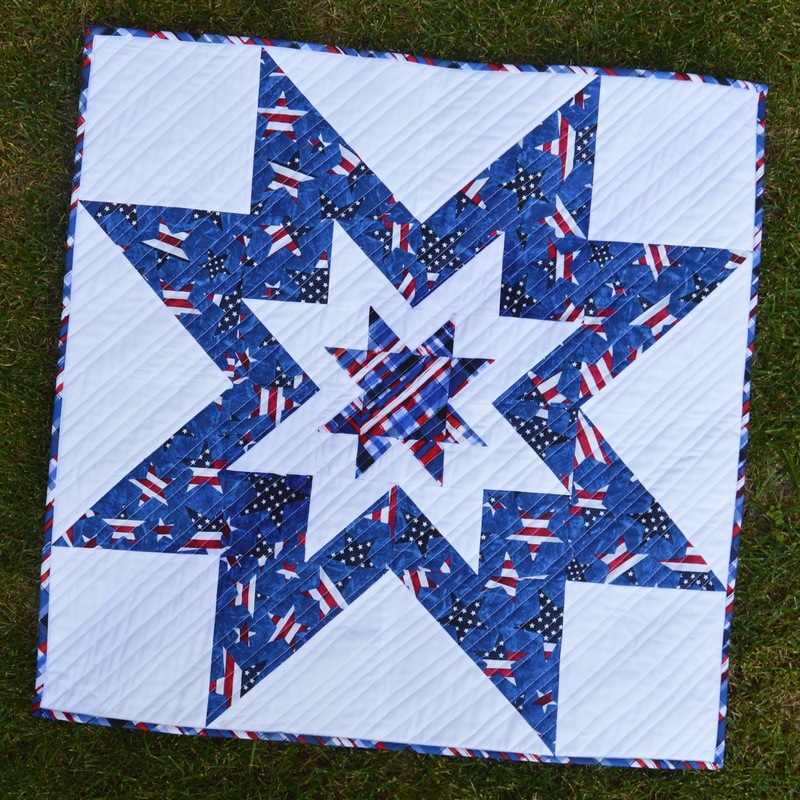 Which one of these 5 patriotic projects do you want to make?